Coffee is popular, we all love a good cup of coffee. We no have such a range of choice and we have become used to having it just the way that we like it. What are the Ingredients needed to make Macchiato? 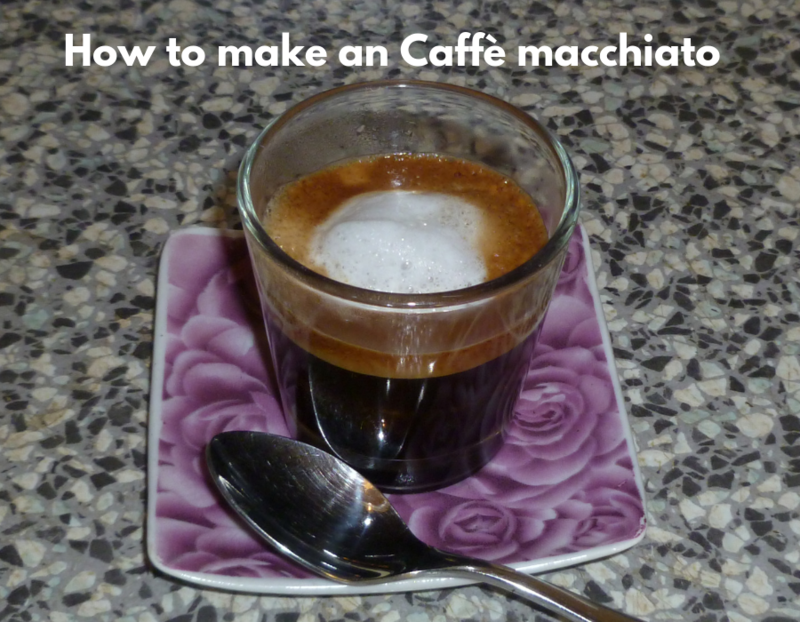 The ingredients needed to create your very own macchiato drink are quite easy to procure in any shop or store. They are grouped into two; one for traditional and the other for iced macchiato. It is advisable for you to stock a lot of these materials at home. 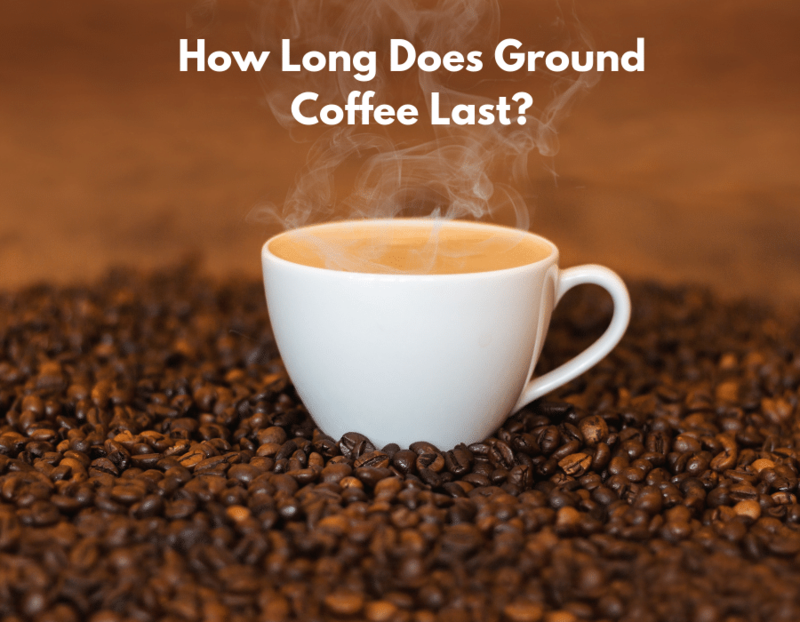 Grind the beans in a coffee grinder until they are as fine as salt grains. If you own home or professional espresso maker you can pour your ground beans into the portafilter and compact them to your taste. Lock the portafilter, and place a demitasse cup directly underneath it before turning on the water. Once the shot has been pulled, run the water for about 30 seconds so as to take away or extract the shot from it. You will notice that a foam has been built at the top of the expresso. 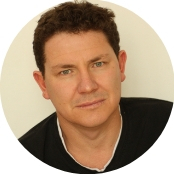 Stir the expresso to distribute it evenly. When using a stovetop espresso maker, you should pour water to fill up the reservoir. Heat the espresso gradually until it begins to bubble over. Measure and steam the milk until 60C temperature. Pour the hot milk directly into the espresso. 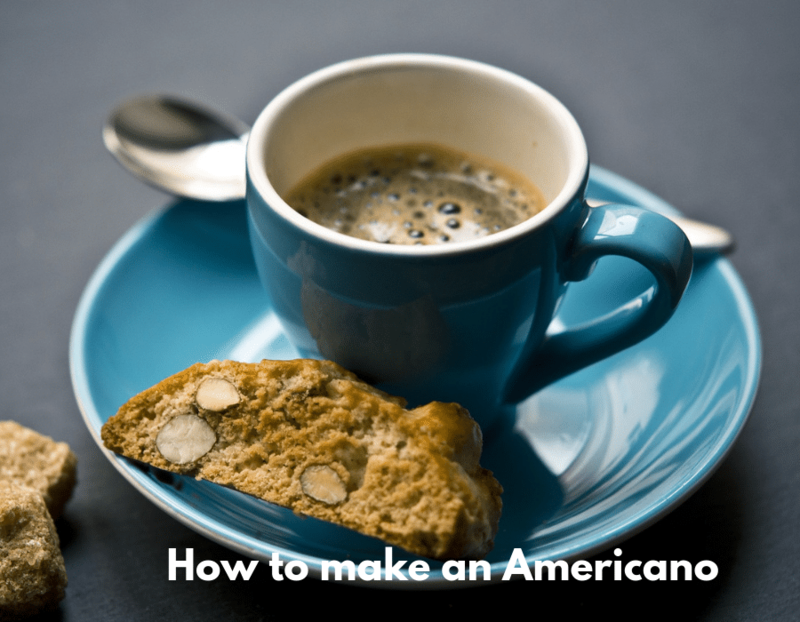 Serve or help yourself to your delicious traditional macchiato while it is hot. Make the espresso using a stovetop espresso maker as indicated above. Combine all the ingredients you want to add such as milk, ice, honey, syrup into the blender. Set the blender to “ice crush” and turn it on. Allow the mixture to blend for a minute or until there are no chunks of ice visible. Pour the final result into a glass cup. Add extra ingredients of your choice. Serve or help yourself to your delicious iced macchiato. 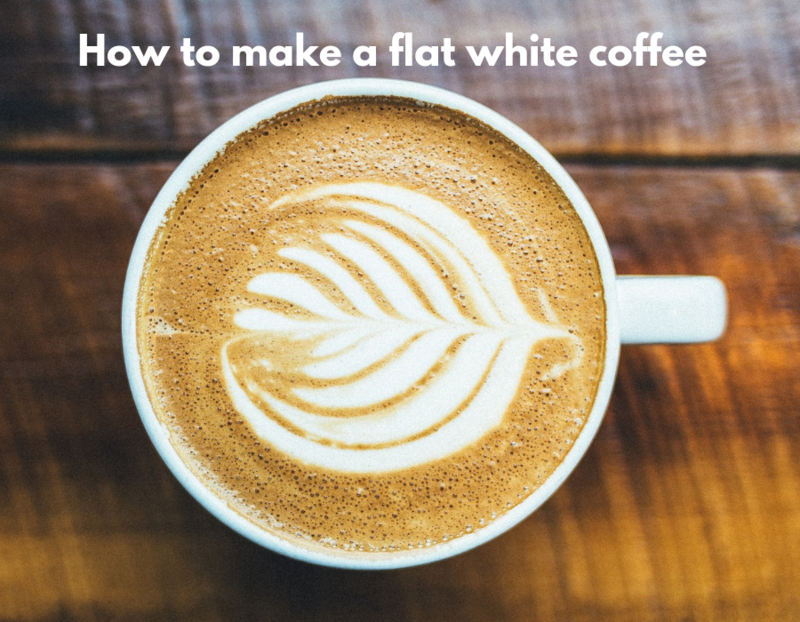 And that concludes our guide on how to make a macchiato.